Get noticed when you take to the open road, by choosing a used Aston Martin Rapide S from our incredible range here at Grange. Take a standard Aston Martin - a phenomenal car already - and make it more powerful, along with adding an extra layer of luxury, and you begin to get a good idea of what makes the Aston Martin Rapide S so appealing. Plus, with the choice of a coupe or saloon body, we have second hand Aston Martin Rapide S cars in stock to suit every type of driver. 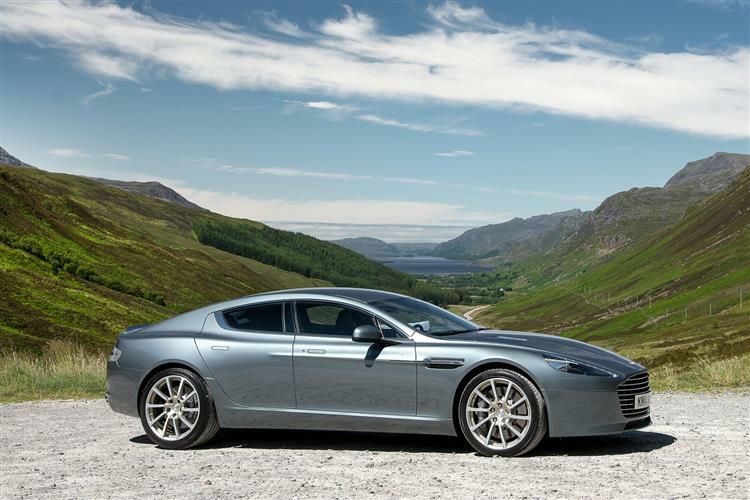 Find the used Aston Martin Rapide S that appeals most to you and make an enquiry online now. You can also discover the Rapide S at our Aston Martin Welwyn dealership, if you prefer. The Aston Martin RAPIDE S you searched for (QR66YFK) is no longer in stock. Here are more cars which might be of interest.